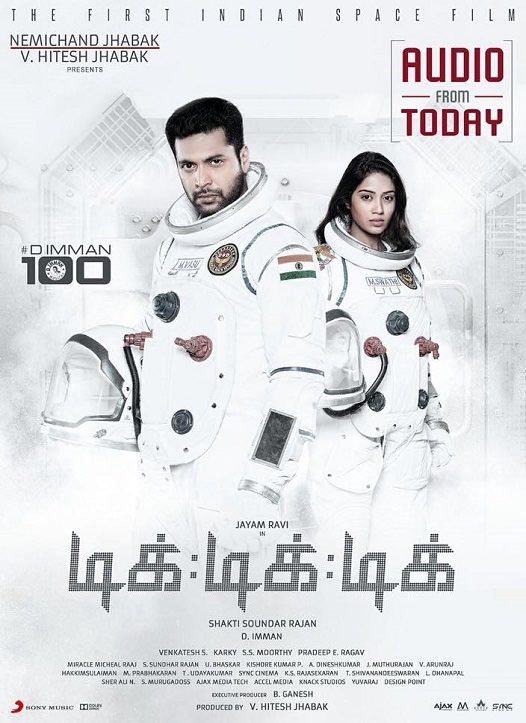 Tik Tik Tik is an upcoming Indian Tamil-language science fiction thriller film written and directed by Shakti Soundar Rajan.The film has been promoted as India's first space film.The film features Jayam Ravi, Aaron Aziz, and Nivetha Pethuraj in the lead roles.The venture began production in October 2016. The teaser was released on August 15, 2017. 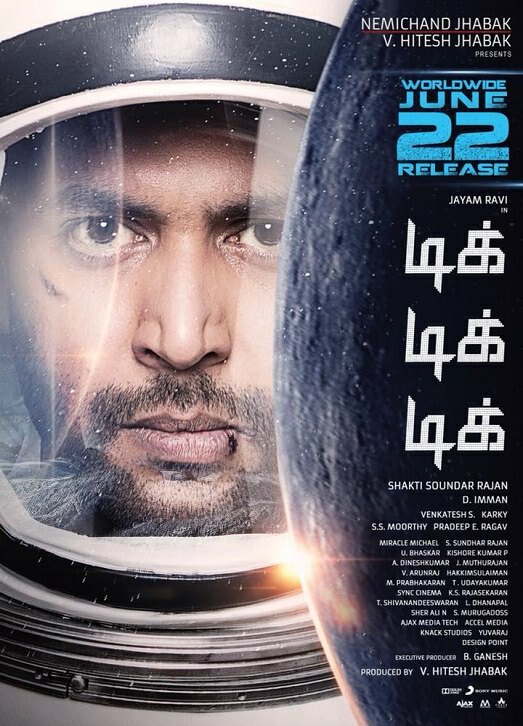 The film was to be released on 26 January 2018, but was postponed.It is set to release on 22nd June 2018.